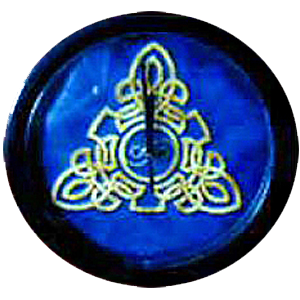 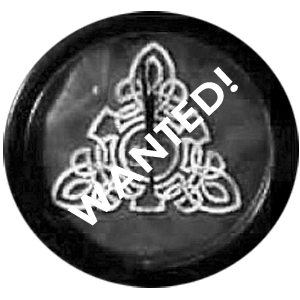 WANTED: Wall Clock – Tribal Logo. 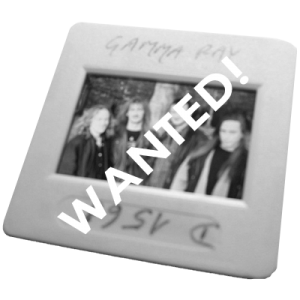 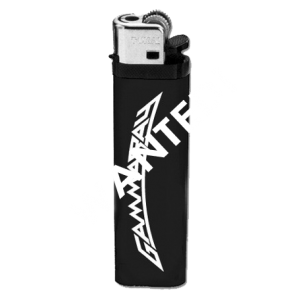 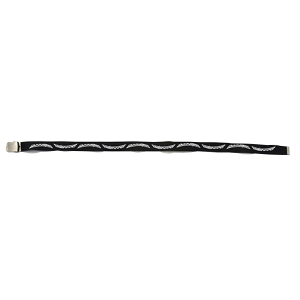 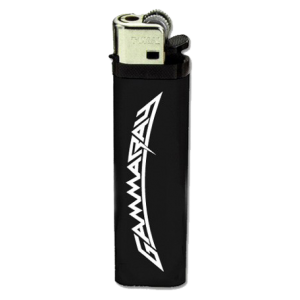 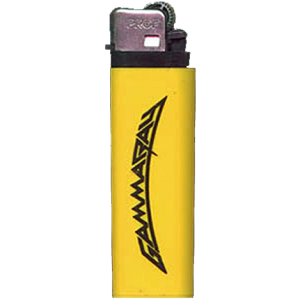 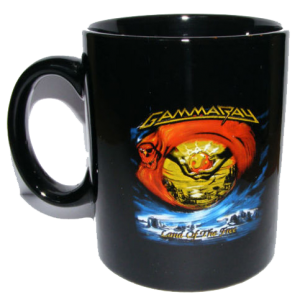 WANTED: Gamma Ray Logo Lighter. 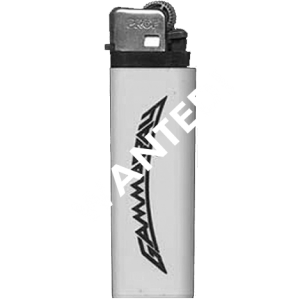 WANTED: Yellow Somewhere Out In Space Promo Lighter. 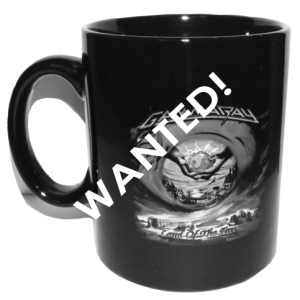 WANTED: Land Of The Free – Cup. 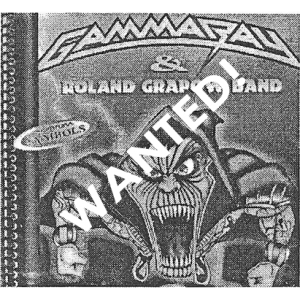 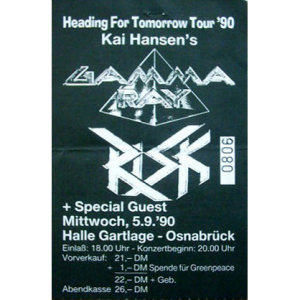 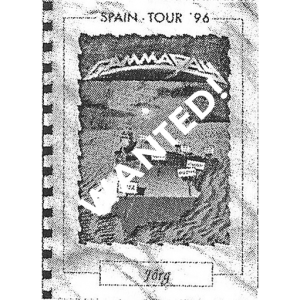 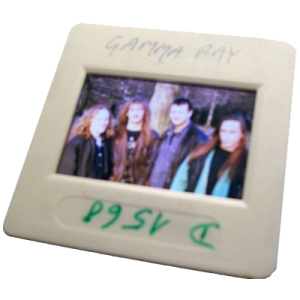 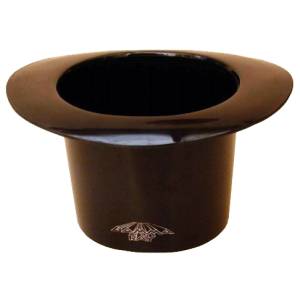 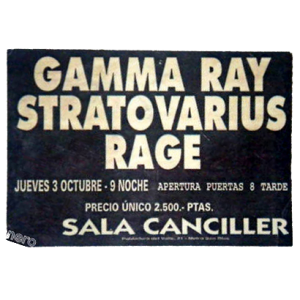 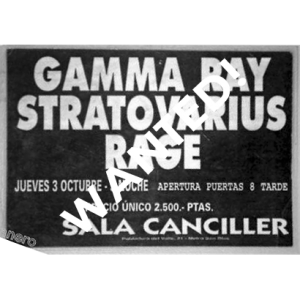 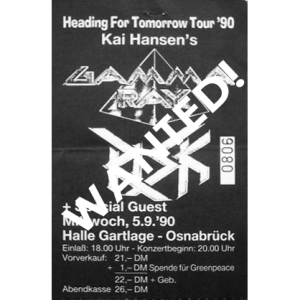 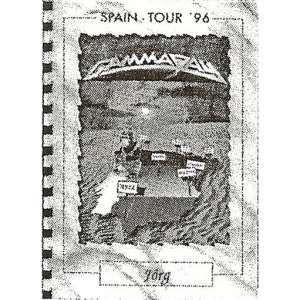 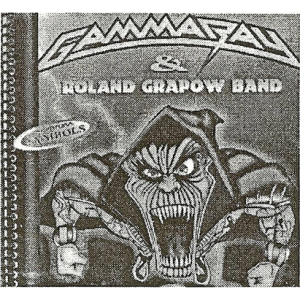 WANTED: Gamma Ray – Hat. 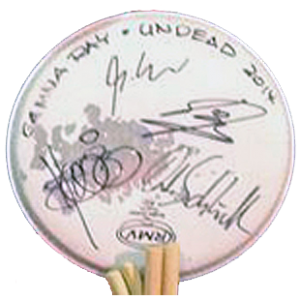 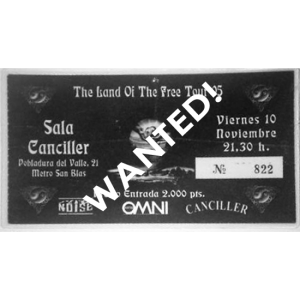 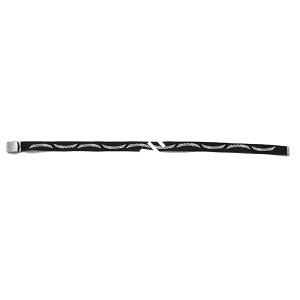 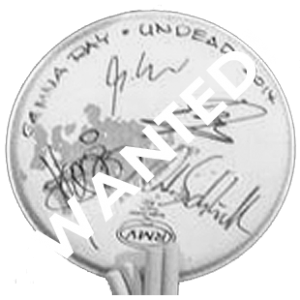 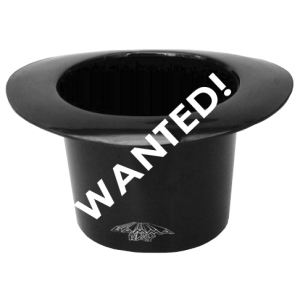 WANTED: Drum head – Empire Of The Undead Tour 2014.